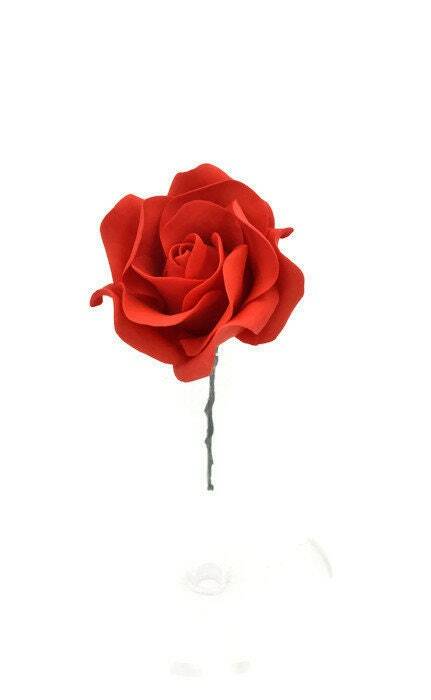 This listing is for 1 (one) small red rose sugar flower that measures about 2.5" across. 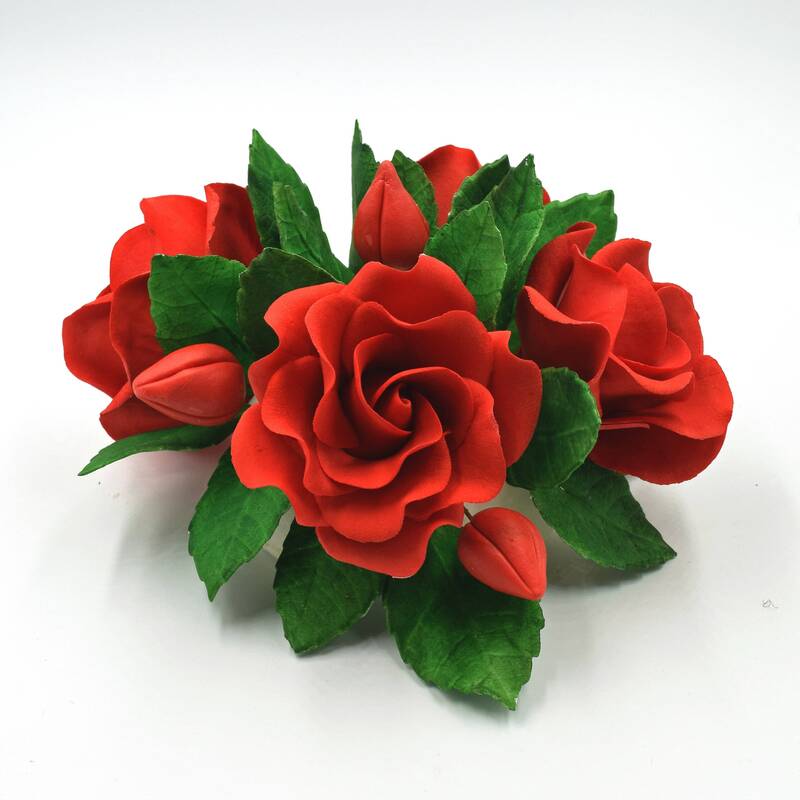 If you're looking for spectacular and unique cake topper, this handmade rose is just right. It is the perfect cake decoration for your wedding or bridal shower cake, and looks beautiful with dark green leaves and even a hint of gold. Processing time for these flowers takes 2 weeks and shipping is an additional 3 days. 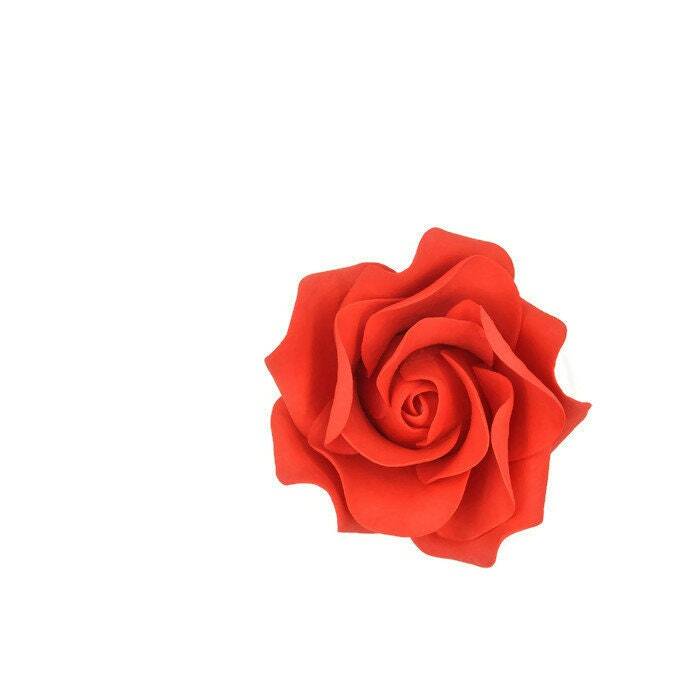 If you need your flower sooner, rush options are available at checkout. 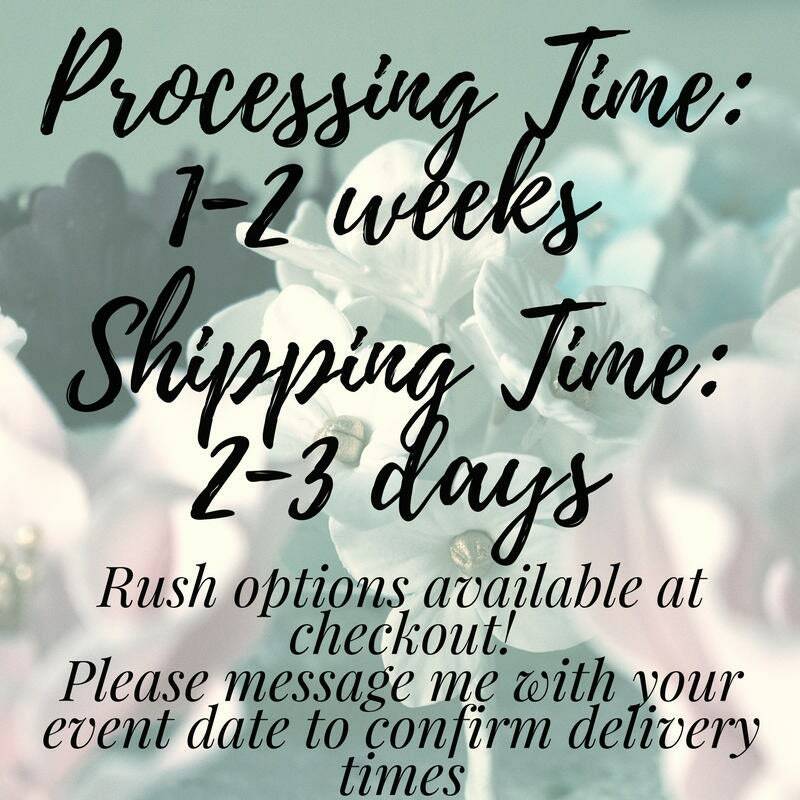 Please contact me to confirm that your flowers will be ready in time! Each flower is custom made to order. Colors may look slightly different due to screen differences. Just like in nature, no two flowers are identical! I always strive to provide beautiful, high quality flowers, and do my best to match color and style. All orders are insured against shipping damages. 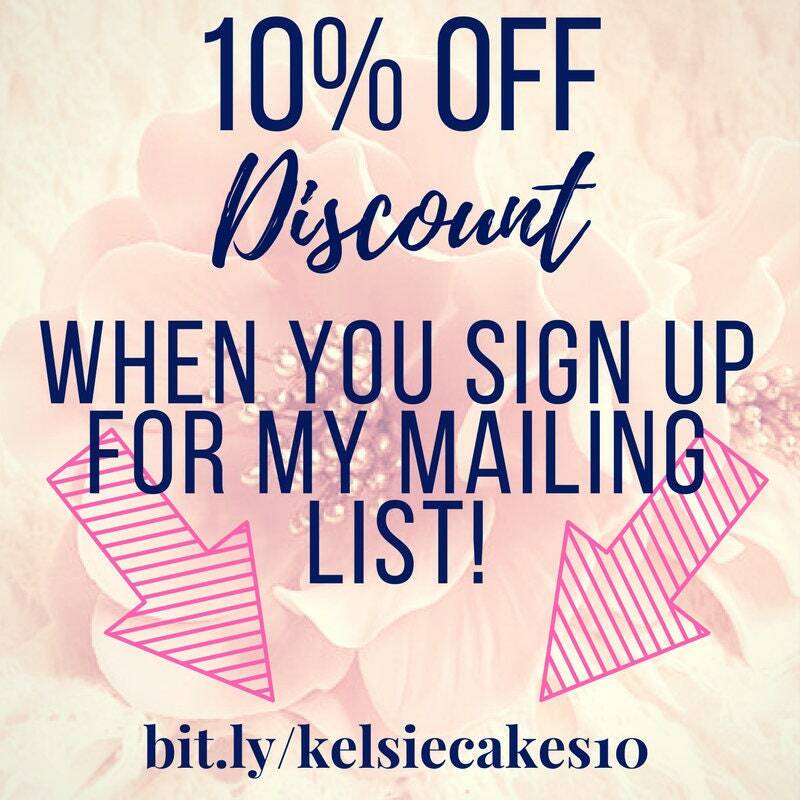 Please contact me as soon as possible if your flowers are damaged, so that I can send you new ones ASAP! If you ever have any questions or concerns about your flowers, please call or e-mail me and I’m happy to help.